2 layer board of 1.12 x 0.61 inches (28.4 x 15.4 mm). 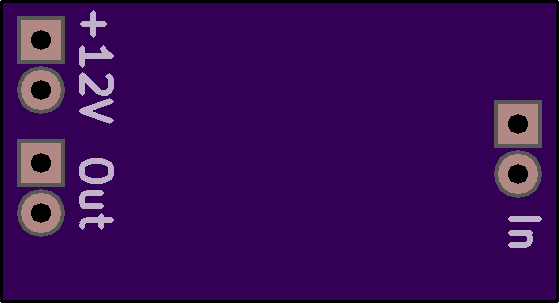 Uploaded: December 3rd, 2016 20:19. 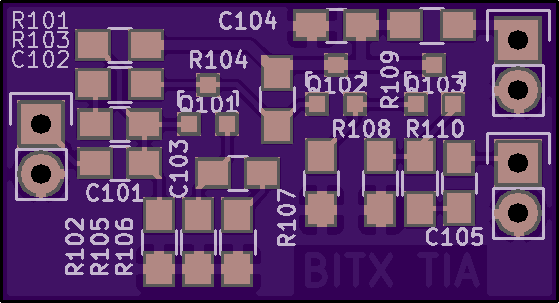 BITX Termination insensitive broadband amplifier.